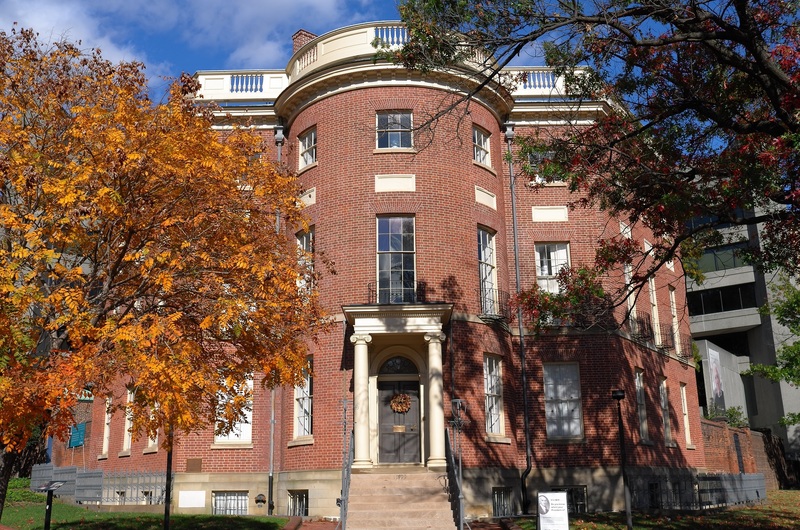 Join the ICAA for an exclusive inside lunchtime tour of the Octagon House. 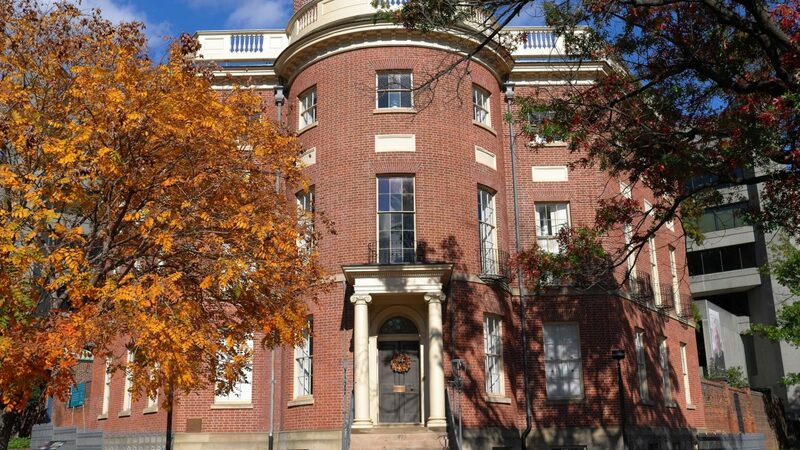 Completed by 1800, the house was designed by Dr. William Thornton, the architect of the US Capitol. Colonel John Tayloe, the owner of the house, also owned Mt. Airy Plantation in Richmond County, Virginia. This event is hosted by an ICAA Chapter. Please check the chapter website, or contact the chapter directly, for up-to-date information.